Would you like to turn your nosy brother into an inflatable rabbit? Or transform your bossy babysitter into a giant doughnut? If so, then this is the book for you. 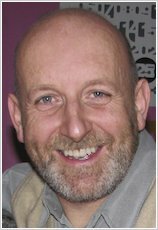 Enter Nick Sharratt’s world of magical mix-ups in this gorgeous new edition of the much-loved book. 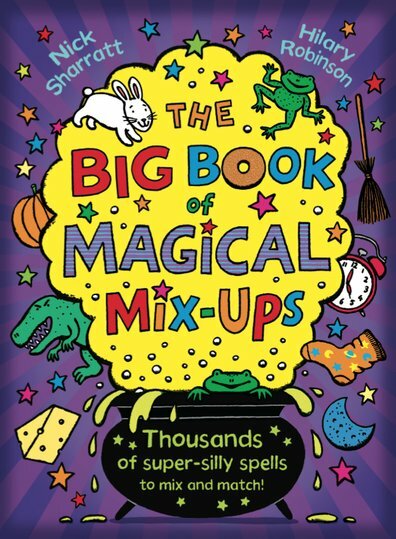 Create countless combinations of rib-tickling spells with this crazy book of mixed-up magic.